Office 365 system administrators will become a hot commodity for medium and large IT departments. Higher adoption means more jobs and a greater need for specialists. The Office 365 platform will continue to grow. Recently released Microsoft Bookings, Microsoft Teams, and Microsoft Planner are tightly integrated with Office 365 and offer serious productivity gains. The increasing rate of adoption of Office 365 will be a huge magnet for developers. The entire ecosystem will expand with innovative killer applications for all types of businesses. Scalability & Security. As Office 365 grows, so does it’s security features. The unique offering of the platform allows even huge companies to scale with ease – without sacrificing the security necessary for steady growth. The future for Office 365 users it bright. 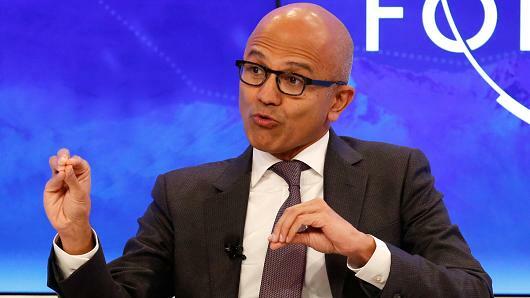 Check out the rest of the story, along with predictions for the future of Microsoft here.